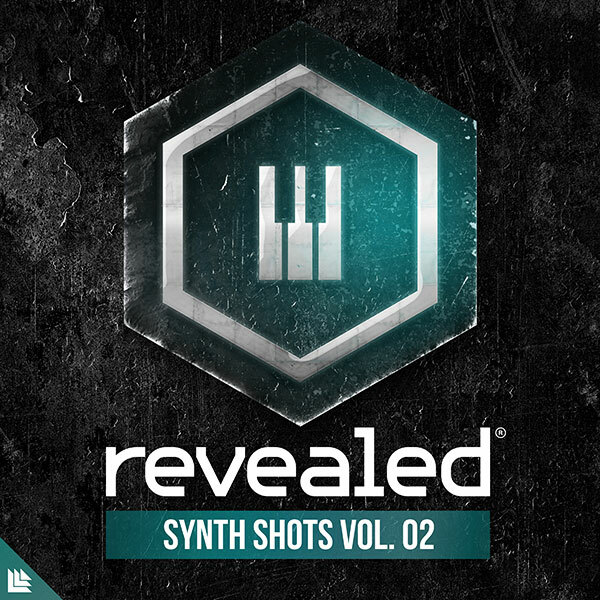 Welcome to Revealed Synth Shots Vol. 2, a collection of dynamical synth shots designed to bring impact and character into your next Revealed track. Jam-packed with 50 synth shots, it is the perfect tool for producers looking for the right sounds to stack on as your lead, add to your drops, or add style to your fills. To speed up your workflow, all samples are labeled by their root key. The Massive Rising Star Soundset Vol. 1 contains 100 presets and covers everything you need to make your next club hit, with focus on Trance and Big Room House. Each patch has all 8 macros assigned meticulously so you can change the sound completely with each macro parameter! Crafted by one of the best young industry talents in the world, Slavik gives us a foretaste of his proficiency in sound design with the “Rising Star” stamp. 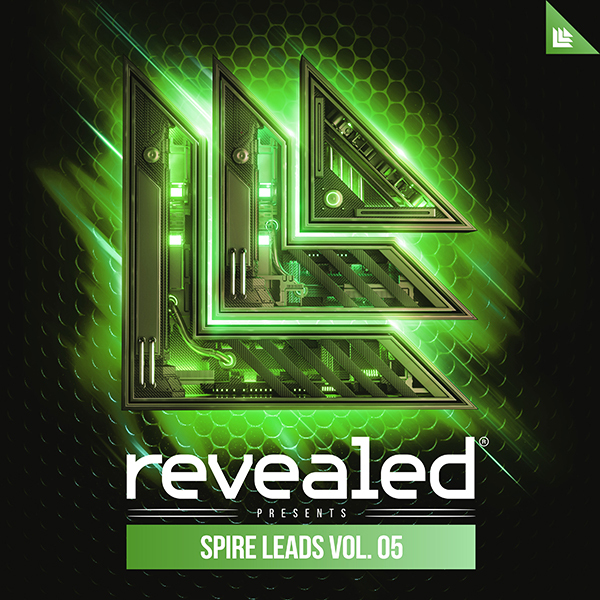 Revealed Serum Leads Vol. 2 is a preset collection of 32 leads to make your next Revealed track. From the big room to the festival mainstage, you’ll find the signature sounds used by Revealed producers. Throughout the past couple of decades, Joachim Garraud has produced several top hits that were responsible for electronic dance music to hit the mainstream. Today, he offers us his sound collection; the fundamental sounds every producer should ahve as well as a forward-looking direction to give your productions an avant-garde edge. As one of the most influential pioneers in the scene, Joachim Garraud’s signature sound has constantly been duplicated by others hoping to reach the same level of sound design. Now, he’s allowed outsiders a rare glimpse into his work process with his own signature soundset designed for LennarDigital’s Sylenth1. Comprised of 128 patches overall, this state-of-the-art soundset has been diligently programmed by Garraud himself to ensure high-end performance and professional quality. Complete with assigned modwheel parameters for easy tweaking, Joachim Garraud’s Sylenth1 Soundset is equally as flexible as it is involved, allowing users to easily construct their own unique sounds.